How powerful do you feel when you're alone in the dark? This month Psychologies Magazine is inviting us to explore what power means. 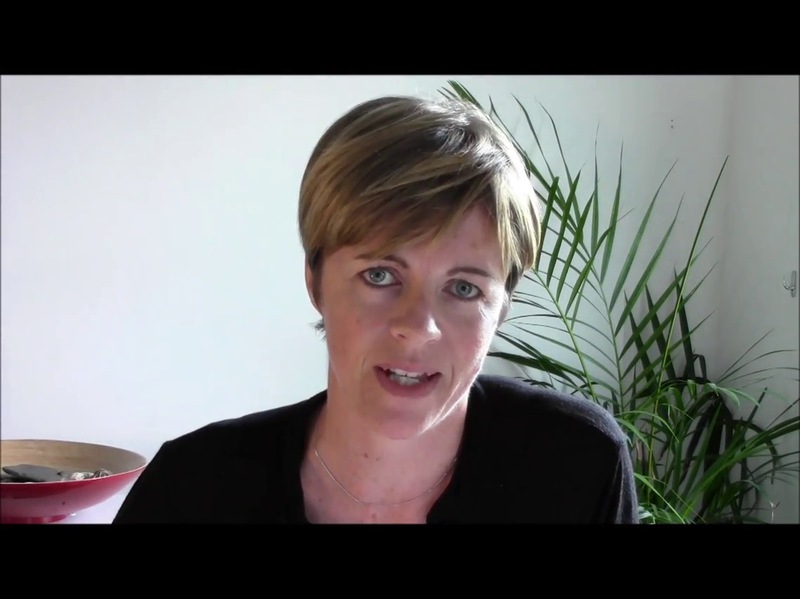 In this video psychologist, author, speaker and doodler Dr Nina Burrowes gives her answer. Interesting to consider our power when we are 'alone, naked and in the dark', I guess in those moments we have 'nowhere else to go'. Have shared this on LinkedIn and Twitter.